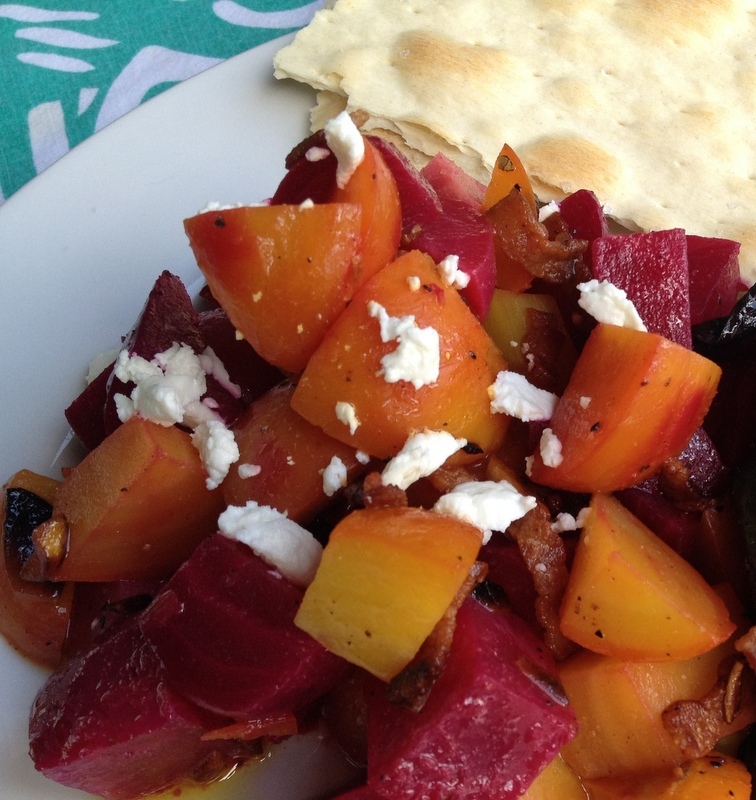 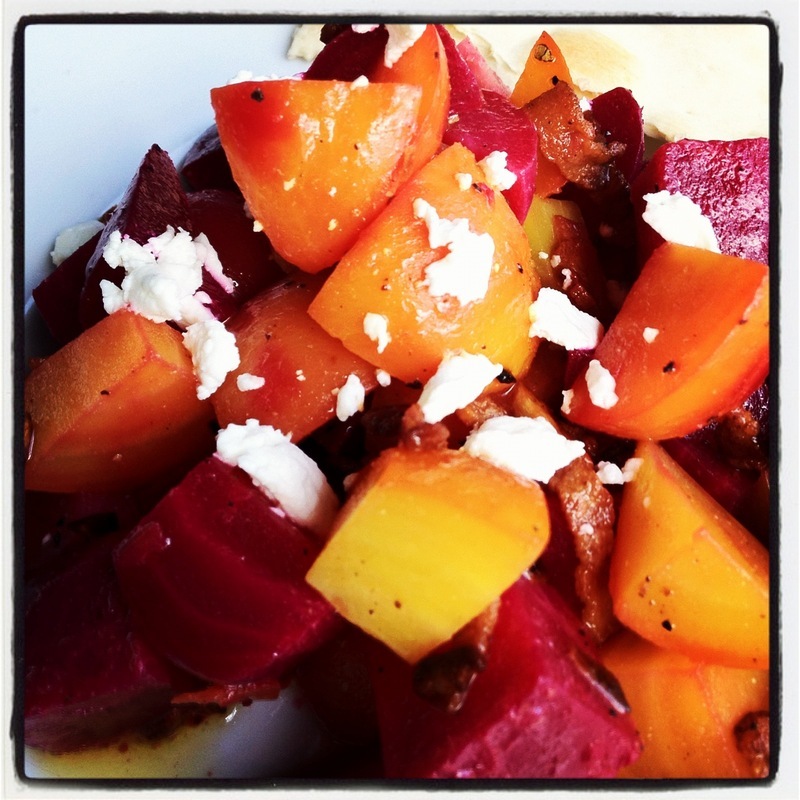 Love beets and goat cheese! 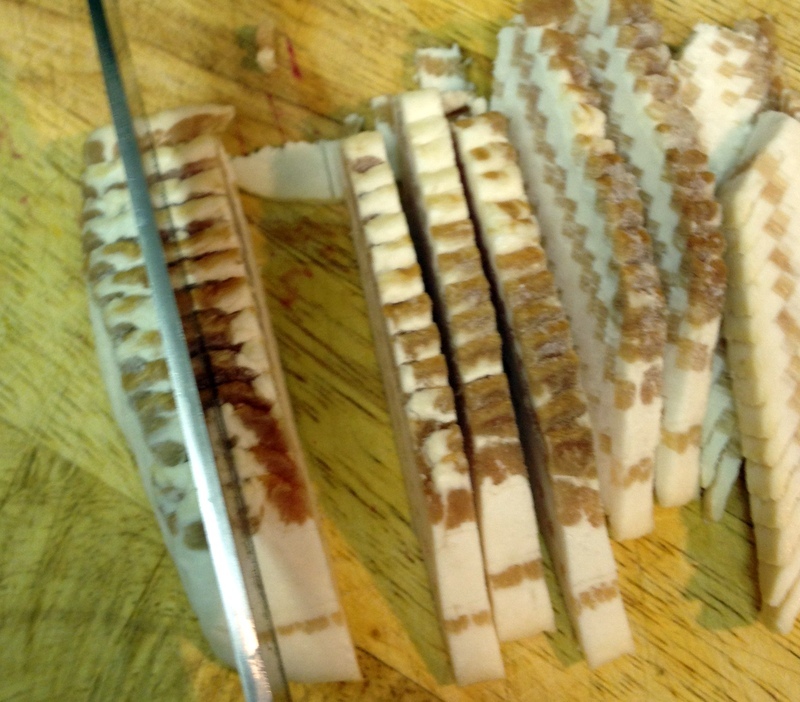 Bacon makes everything better, Yum. 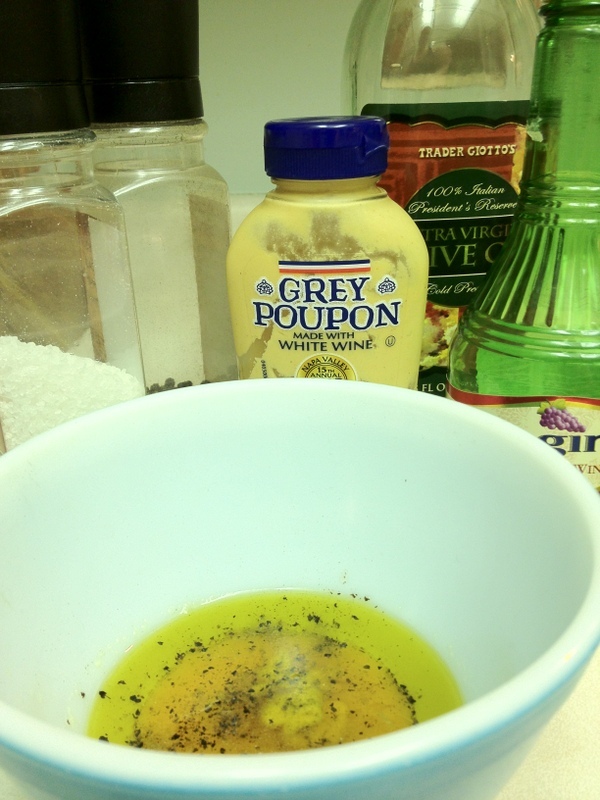 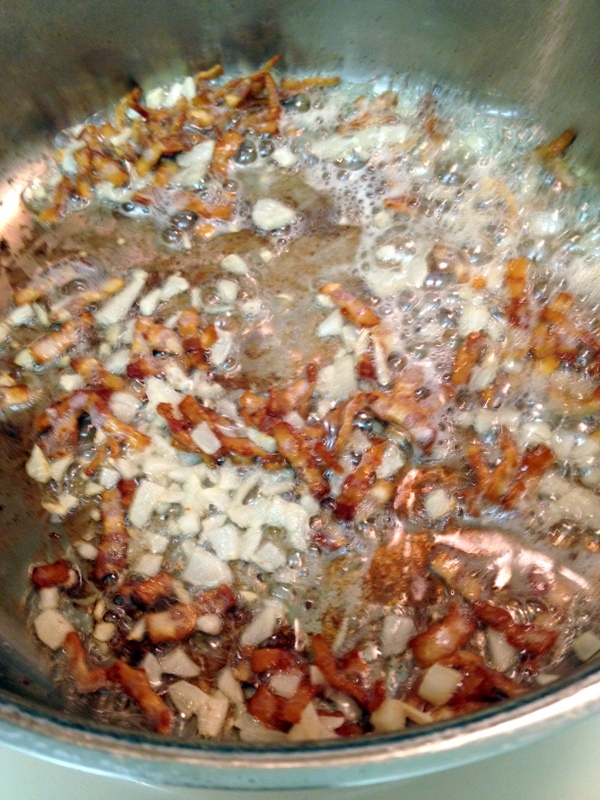 Goat cheese, bacon, and garlic…….winner winner chicken dinner! 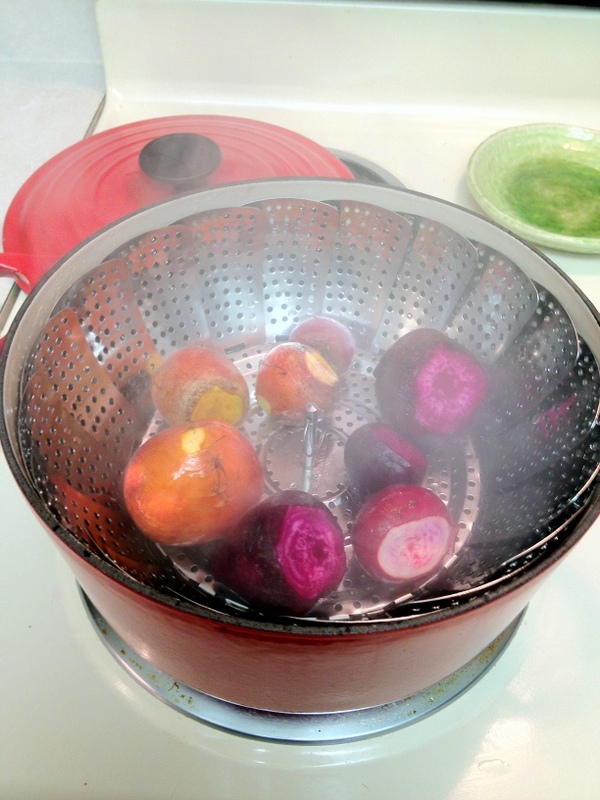 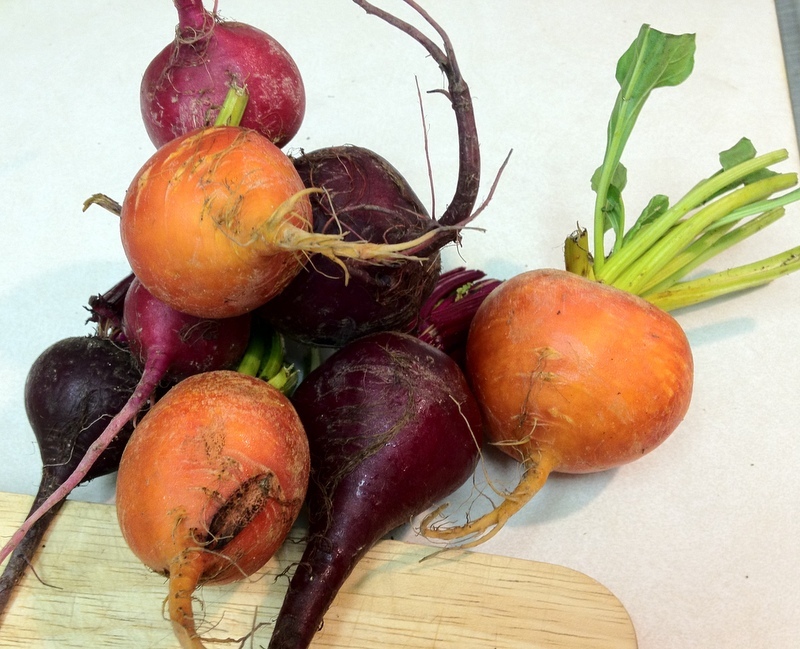 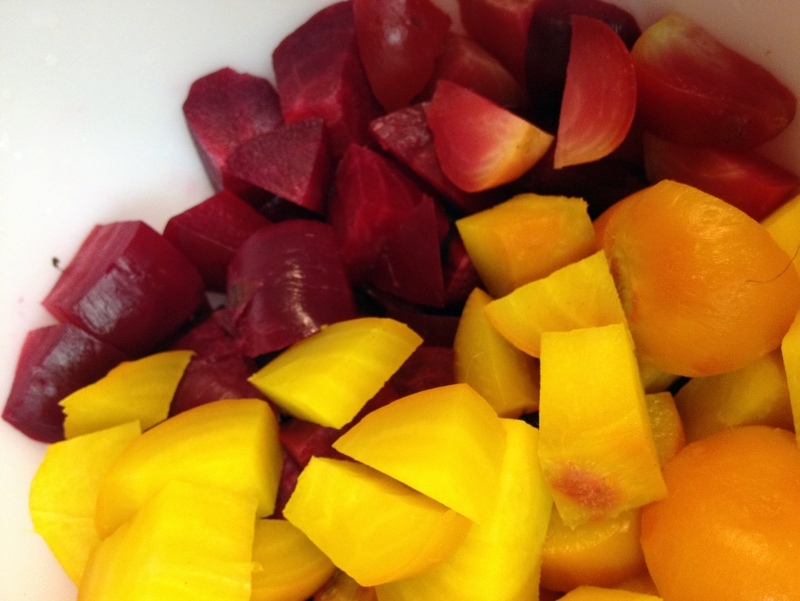 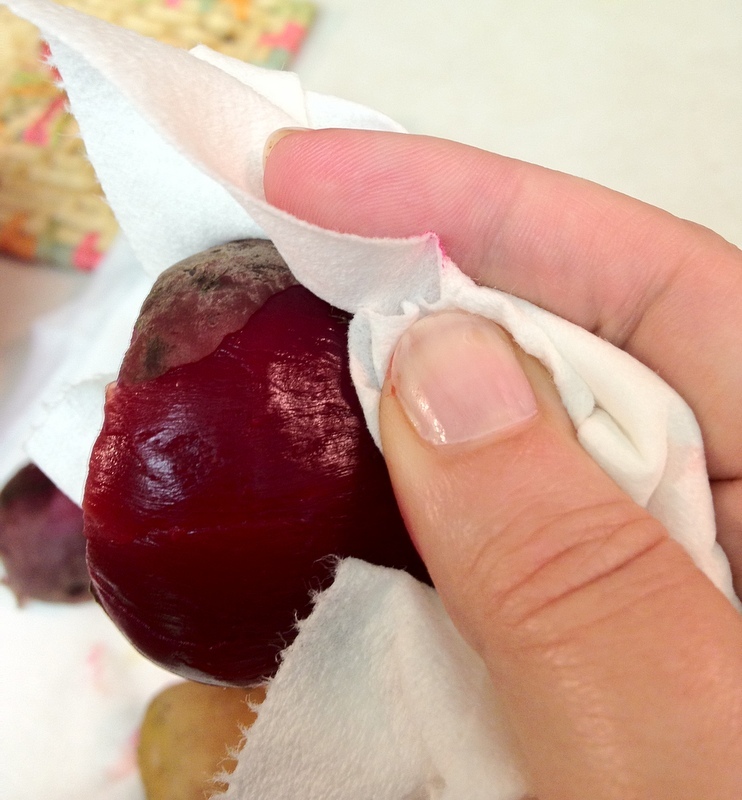 Too bad my beets ended up as nematode infested horrors.